Heello, the product of Twitpic founder Noah Everett appears to be re-launching the Twitter alternative as an open communication platform that is reminiscent, to us, of Dalton Caldwell’s App.net project. Heello launched back in August of 2010 as what some saw to be a minor clone of Twitter, but never really caught on. As of July of 2012, Everett hadn’t even posted to it in 238 days and only a handfull of users seem to be using it. He even removed references to being its founder, so weren’t sure he was still involved, but he is. Software engineer Ryan LeFevre told The Next Web that they were hard at work on a re-launch, and it looks like this is it. The new version of the site will be launched in the ‘next few months’ with an Android and iOS app at launch and a redesigned interface. Everett says that developers are a big part of the plans of the future of the app. He says that they launched the first version of the service hurriedly due to a contractual issue, but that it lacked some of the ‘big features’ they wanted to add. 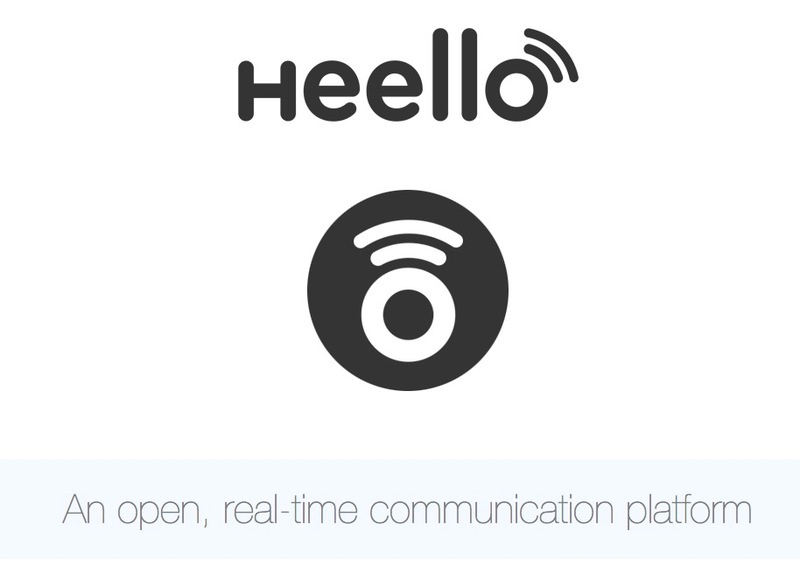 Heello is a real-time communication platform that lets you share what you’re doing with text, photos, videos and check-ins. How is this different than Twitter and others? Heello will have media (photos / videos) and location check-ins built into the platform itself. Timelines will also display media inline to give a richer experience on the web and mobile apps. Why should developers build on your platform? We want to create a friendly ecosystem that developers feel confident with building on. Communication with our developer community is a must. We want to hear feedback and suggestions from developers. Send an email tonoah@heelloinc.com to share your thoughts. Where the project seems to differ from App.net is in its plans for making money. 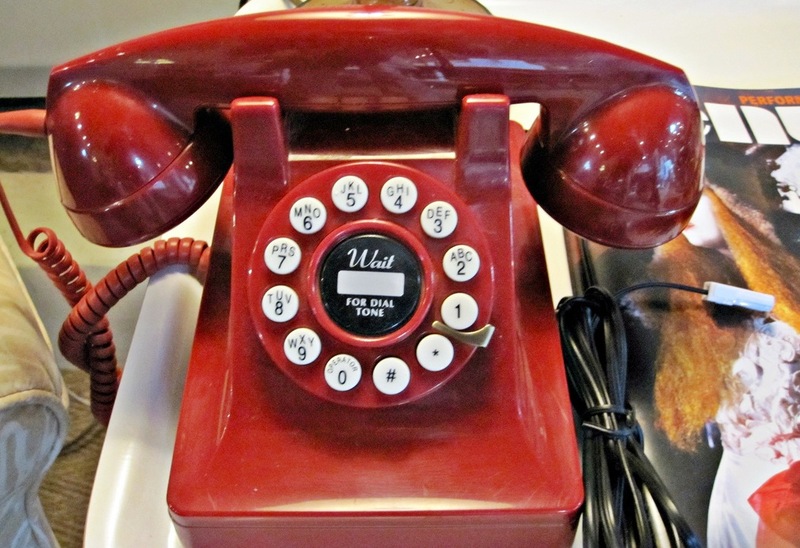 Heello will take a ‘hybrid’ approach, offering a free service with advertising, and a ‘pro’ option on top for pay. Caldwell’s project is for-pay only, with no advertising. How will Heello make money? We’re going to use a hybrid approach of ad revenue and a pro (ad-free) option to allow us to reach the largest user base possible. Ads will be organic looking and non-intrusive. Back in July, Everett quietly launched a new venture, called Helpmint, in public beta. Honestly, I’m a fan of anyone working to create new real-time platforms in this space, especially if they’re proactive towards developers and allow users to own their own data, which Twitter has been iffy about. I argued for the future of the real-time web to be one that we have more control over previously, and projects like Heello and App.net seem to be fitting this bill well. App.net has yet to receive its funding, and Heello is freshly re-launched, so we’ll see where this goes, but I love to see alternatives.